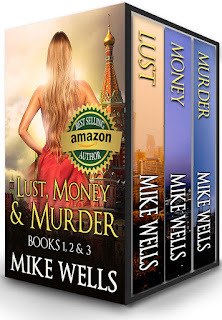 The Japanese Trilogy, Book 1 (Lust, Money & Murder #13) is now available for download. Criminal mastermind Giorgio Cattoretti is back, and in rare form. The Cat has developed a brilliant new plan to make himself millions, but to pull it off, he needs to track down a key man who is hiding out from the Yakuza in one of the most isolated areas of Japan. 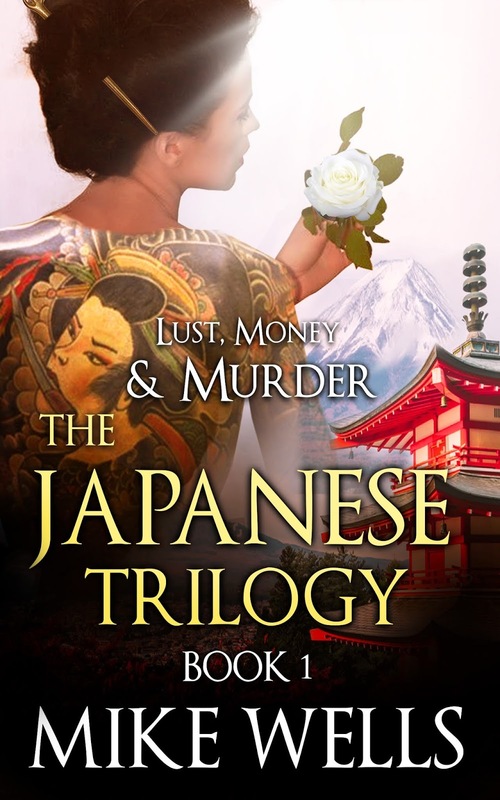 The Lust, Money & Murder Japanese Trilogy features the usual cast of captivating characters—Elaine Brogan, Luna Faye, Nick LaGrange, Dmitry, Tony, and of course the notorious Cattoretti—so prepare yourself for another wild, ‘unputdownable’ adventure. on Facebook and earn 20% off on the book!